Memorial Day weekend events always include food, so plan ahead with recipes for Memorial Day grill food and Memorial Day booze, and check out this collection of Top 38 Copycat Recipes for Memorial Day Menus. 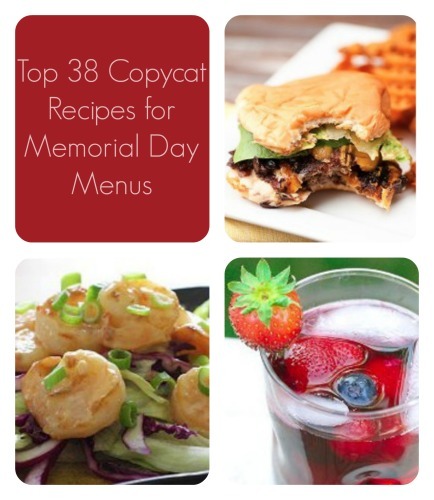 Memorial Day weekend events don't have to be stressful if you plan your Memorial Day menus ahead of time with the help of AllFreeCopycatRecipes! From Memorial Day grill food and Memorial Day BBQ recipes, to Memorial Day salad recipes and Memorial Day dessert recipes, this collection of Memorial Day recipes has them all! Copycat recipes are great if you're in search of Memorial Day weekend recipes. Instead of catering in food from your favorite American grills if you're having a party, try these recipes for budget cooking for a crowd. Tastefully simple copycat recipes make it possible to serve restaurant-quality food at home-cooking prices. If you like Cheesecake Factory restaurant recipes, Chili's restaurant recipes, can't get enough of that KFC copycat coleslaw recipe or want to learn how to make McDonald's hamburger recipes, this list has recipes from these beloved restaurants and more. So wow your family and guests with Memorial Day recipes they never dreamt of -- famous restaurant recipes! 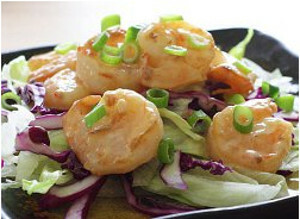 Among Memorial Day recipes, appetizers are some of the most fun recipes we have! If you like Chili's restaurant recipes, try our salsa copycat recipe. 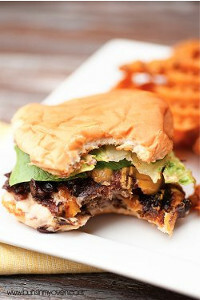 If Chipotle copycat recipes are what you're after, we have one of those too! Add some whimsy to your Memorial Day weekend recipes with saucy wings, satisfying dips and more! Tastefully simple copycat recipes are a great way to start off your holiday meal! 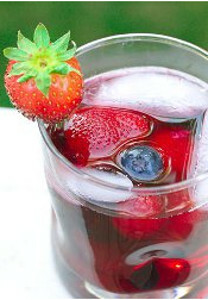 Let loose during your Memorial Day weekend events with Memorial Day booze recipes and other fun copycat recipes for drinks. Memorial Day booze recipes can be fun if you try tastefully simple copycat recipes in our collection! 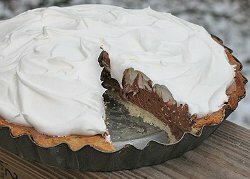 We also have include recipes for homemade products such as soda pop. Try your hand at our famous restaurant recipes or try a recipe for a homemade version for your favorite store-bought drink. Like these drink recipes? 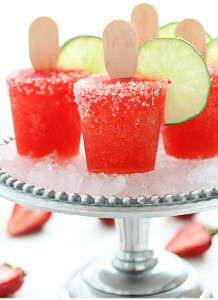 Check out The Best Drink Recipes: 13 Refreshing Easy Summer Recipes for You for even more great ideas! Memorial Day menus would be nothing without main dishes! If you're looking for some guaranteed-delicious Memorial Day grill food, our famous restaurant recipes for ribs, chicken and more are out of this world! Among these great copycat recipes, you can learn how to replicate one of the most famous of McDonalds hamburger recipes. There isn't a soul who doesn't love KFC's coleslaw. Become a coleslaw pro at home with our KFC copycat coleslaw recipe! We also have some other great Memorial Day salad recipes from KFC and other restaurant masters. Add to your Memorial Day menus with these amazing sides! Think these side dishes look good? Check out 26 Salads and Easy Side Dish Recipes to Feed a Crowd for more great side dish ideas! Finish off a satisfying meal with Memorial Day dessert recipes from our copycat collection. From pie and ice cream, to cheesecake and cupcakes, these tastefully simple copycat recipes are the perfect options for Memorial Day dessert recipes.